Two defenders, one a rookie, one a just-arrived veteran, were lying in wait for Jay Cutler in the fourth quarter Sunday. 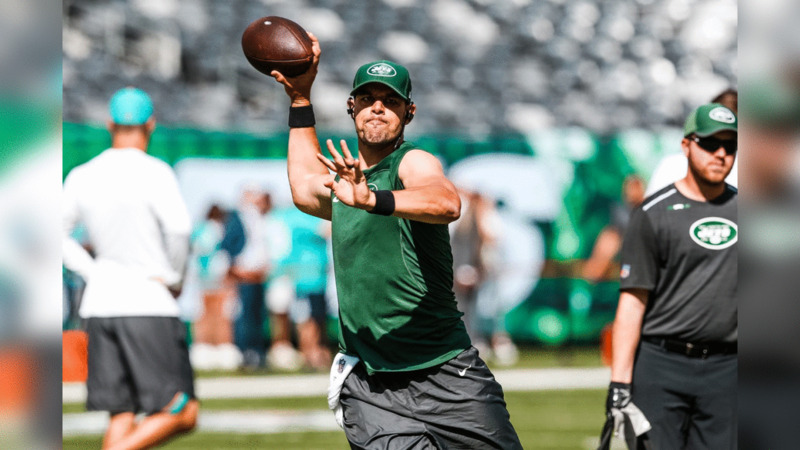 Cutler had stepped up from the inside pressure of Muhammad Wilkerson and Leonard Williams, only to find the rookie, Dylan Donahue, and the vet, David Bass, poised to strike. Bass got to the Miami QB first with Donahue closing quickly and collapsing on top of the harried Dolphin.  Who would get his first sack as a Jet? Or would they split it? "I think I affected his mind a little bit, so if I don't get the sack, I don't really care," said Donahue, who was looking for his first sack stat not only as a Jet but as a pro. "As long as we won, that's all that matters now." Bass, who had 6.5 sacks in his career, divided between Chicago and Tennessee, was equally unconcerned. "Should I get the full sack? Who knows? We got the full win, I know that," he said. The stat crew gave the takedown to Bass. But the one play was an illustration of head coach Todd Bowles' 2017 mantra, "One team, one goal." Gameday Through the Lens of Team Photographer Dan Szpakowski. Follow @nyjetsphotog on Instagram. Donahue, of course, has been around since the Jets took him in the fifth round out of West Georgia. Bass, however, had been on the team only four days after Seattle released him. "It was just a matter of if I got my number called or not," said Bass, whose numbers included two tackles for loss plus his sack in just 16 plays. "I know in the game we had four outside 'backers and a lot of packages that we switch up, and they do a good job of rotating. So I just wanted to be ready in case my number was called to go out and do what I do." Both players savored the atmosphere of their first regular-season game at MetLife Stadium. Bass recalled "a bad game" two years ago, when he was a Titan and the Jets rolled, 30-8. But for Donahue, the energy of the full stadium was an experience. "I loved it. I'd never been in an atmosphere like that and it was pretty cool. It fired me up," he said, comparing it to his college days. "I was a D-2 guy, and I think our stadium held maybe 10,000, and there was only one time it was ever packed, and I thought that was pretty cool. But nothing like this." And because of the winning effort over the Dolphins, Donahue, Bass and the Jets will get to do what they do in front of a MetLife crowd that may be just a little more packed and pumped Sunday when the Jaguars come in.